Sometimes the best way to say sorry to your wife after you hurt her feelings is by writing her a letter. 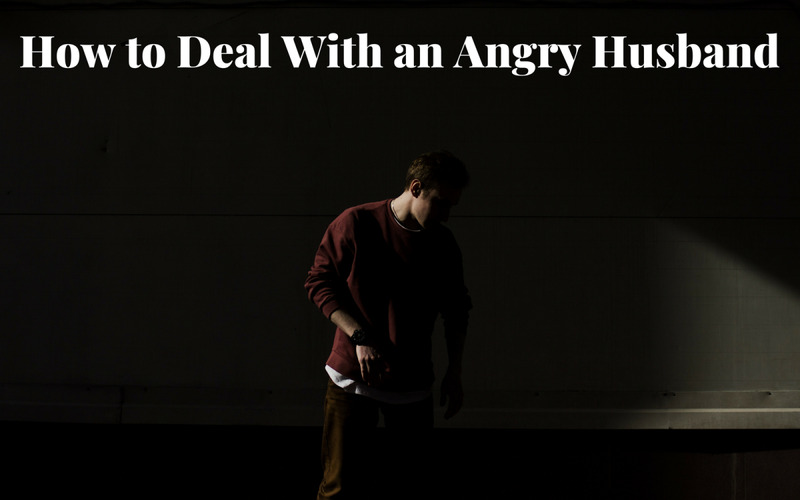 Here are some tips on how to write a letter asking for forgiveness after saying or doing something that hurt the one you love. Choose your words thoughtfully when you say sorry to your wife. Sometimes the best way to say you're sorry to your wife is to write a letter telling her just how much you regret your mistake. Address your wife politely in your letter of apology. The opening lines of your letter should be courteous, respectful,and somewhat formal. Even though you're writing a letter to your wife---someone you know very well---you should avoid sounding too casual or glib. The first few lines of your written apology to your wife will set the tone for the entire letter. If you want her to take your words seriously, err on the side of being polite and well-mannered. After all, it was probably a lack of basic manners that precipitated the need for you to say sorry to your wife in the first place. Words such and phrases such as ‘To my dearest love,’ or ‘Dear (first name),’ are appropriate greetings when saying sorry to your wife. ‘Yo! Hot Mama!’ or ‘Hey Sweet Stuff’ are much too casual for an opening greeting. If you must use pet name in your letter, use them further down after you’ve made it clear that your letter is a serious, somber attempt to say sorry. Express appreciation to your wife. After your introductory greeting, thank your wife for receiving and reading your letter of apology. Again, the idea here is to show respect and appreciation to our wife. Don’t take it for granted that she'll read your letter of apology right away. If her feelings were hurt by something you said or did, it may be hard for her to read what you have to say. Let her read your letter on her time frame, not yours. The next thing to put in your apology letter to your spouse is a clear statement of what you did that you wish to make amends for. Dancing around the subject or being vague about what happened between the two of you is not helpful. 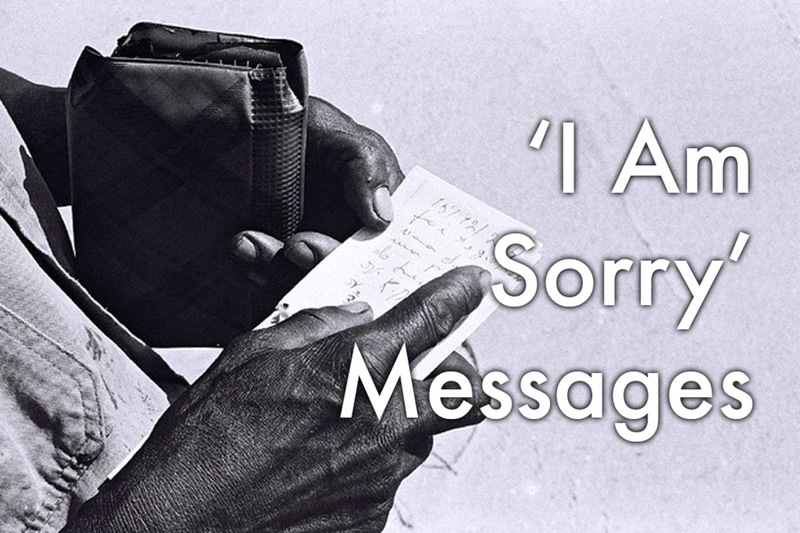 A sincere letter of apology is about taking responsibility for your behaviour, not making excuses for what you did, or worse, pretending that what happened wasn’t a big deal. 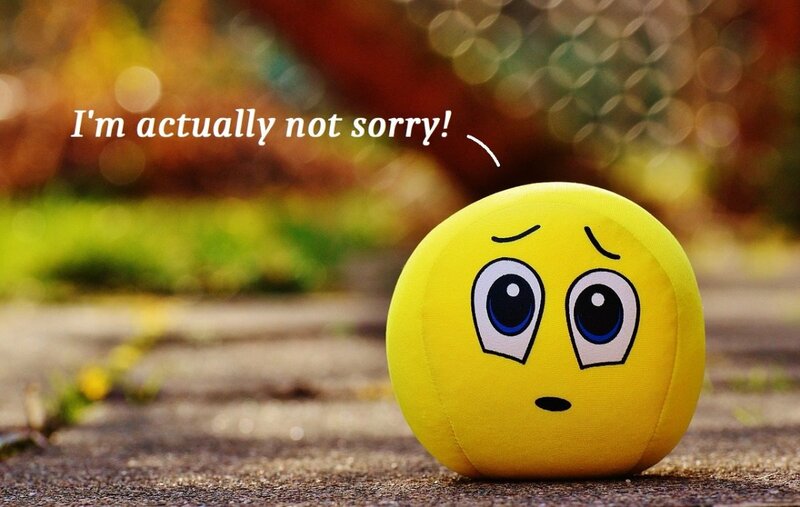 The last thing you want to do when saying sorry is to minimize your behavior. If you aren’t ready to own up to what you did that hurt your wife’s feelings, then don’t start writing your letter yet. Your apology will sound weak and insincere. 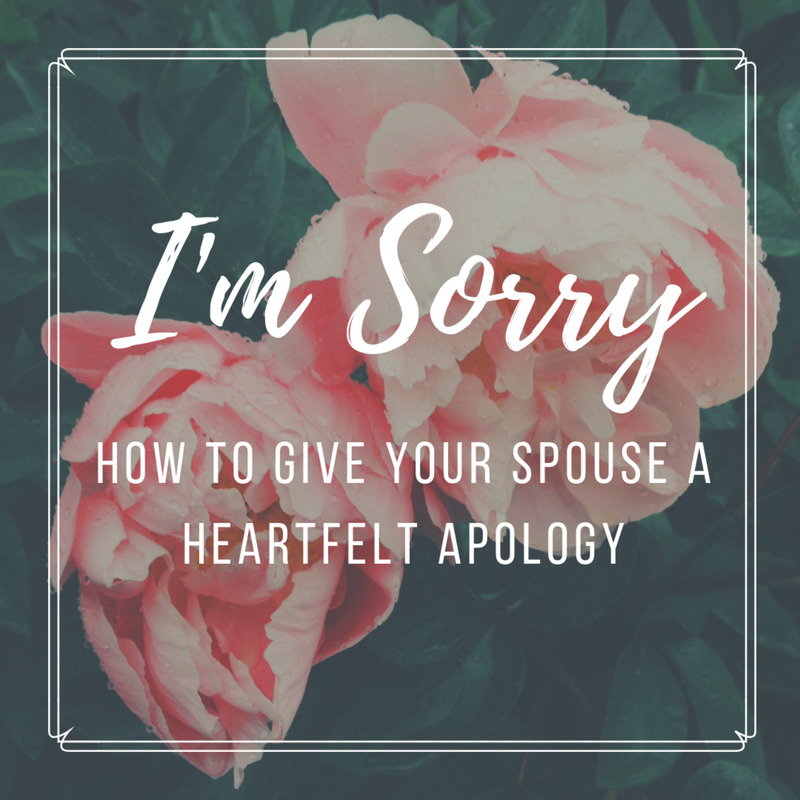 Remember, saying sorry to your wife in a letter isn’t about saying all the ‘right things.’ It’s about truthfully admitting that you made a mistake and you want to start the healing process between the two of you. The table below lists some common words and phrases that often get used when letters of apology are written without genuine concern for the injured party. Makes it sound like mistakes just happen all on their own. They don't. People make mistakes. I apologize for anything I might have done. Gives the impression you don't know what you are apologizing for. Puts the onus on your wife to justify why she is upset. Your apology should be about what you did. Sounds like you aren't sure why you are saying sorry. Can’t you take a joke? There is nothing funny about hurt feelings. Don't make light of your careless actions. Be mindful. Choose loving, gentle words in your letter of apology to your wife. But don’t get too sappy. Don’t use words that aren’t normally part of your vocabulary. Your letter will sound canned. Anyone can look in a thesaurus and find fancy words for a letter. But no one has your unique voice and writing style. 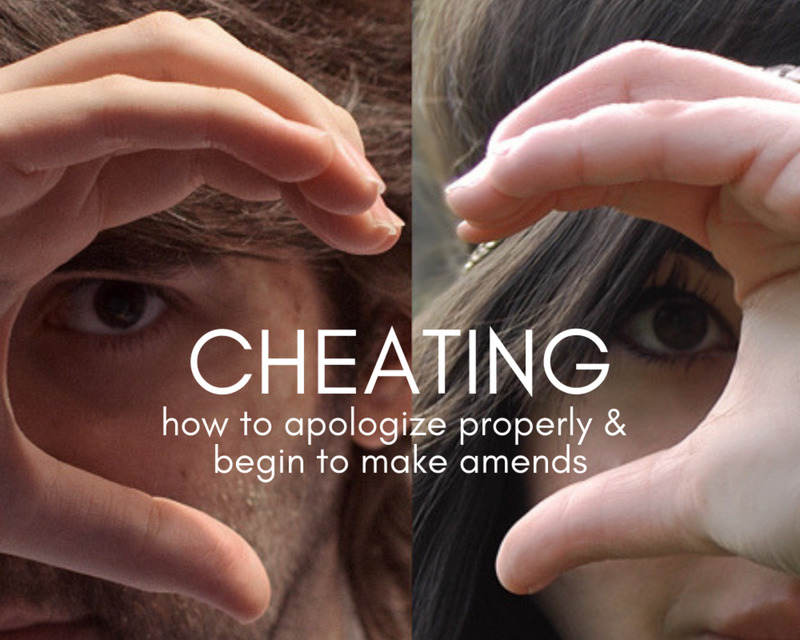 Use these tips on how to write a letter of apology to your wife as a guide, not as a fill-in-the-blank template. Don’t overdo it. Pleading with your wife for forgiveness in a long-winded letter for committing a minor transgression (i.e. ; forgetting to empty the trash) puts your wife in a difficult spot. It makes her feel responsible for making you feel better about something that you are, apparently, racked with guilt over. If you are sincere about saying sorry to your wife, then don’t shift the emotional burden onto her shoulders. This is about making her feel better, not you. Don’t demand that your wife forgive you for your mistake. When you are offering an apology for something you did, you must let go of expectations for how she is supposed to respond. To demand forgiveness is to demand that she feel a certain way and that's not fair when you were the one who goofed up in the first place. Don’t make promises that you can’t keep. That is one of the worst things you can do in a letter of apology; if you fail to live up to the commitments you made, you broken promise will be preserved in written form. 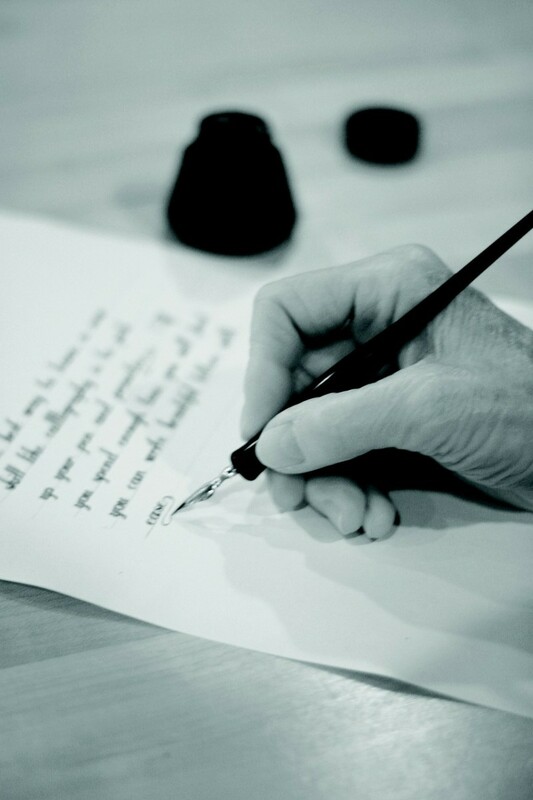 Writing a letter to say you are sorry to your wife is a serious undertaking. 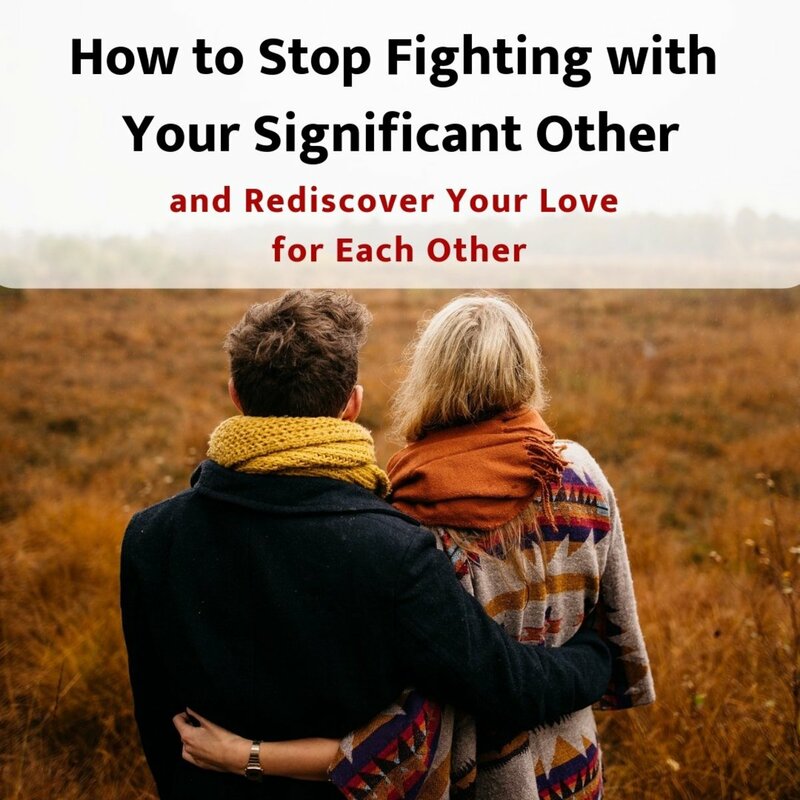 Don’t tarnish your relationship even further by saying things you know you can’t possibly do. 1. Shepherd, M., & Hogan, S. (2008). 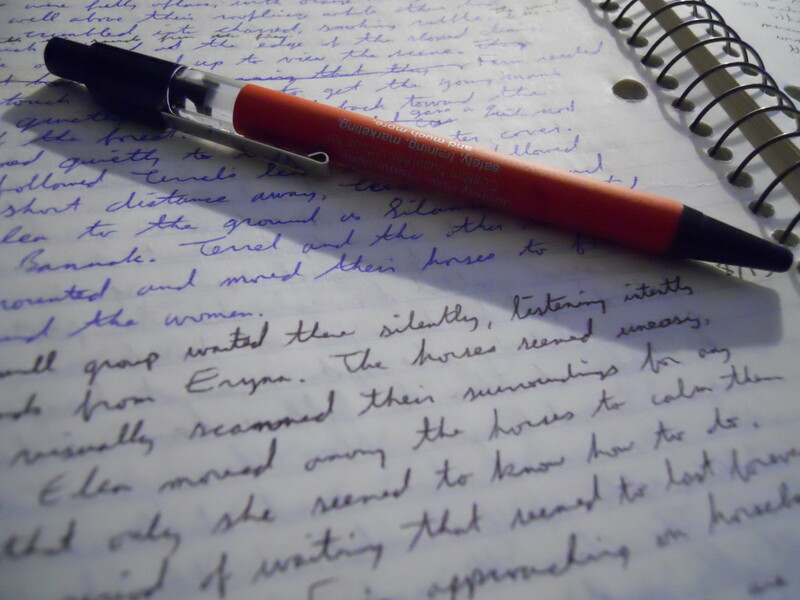 The art of the personal letter: a guide to connecting through the written word. New York: Broadway Books.